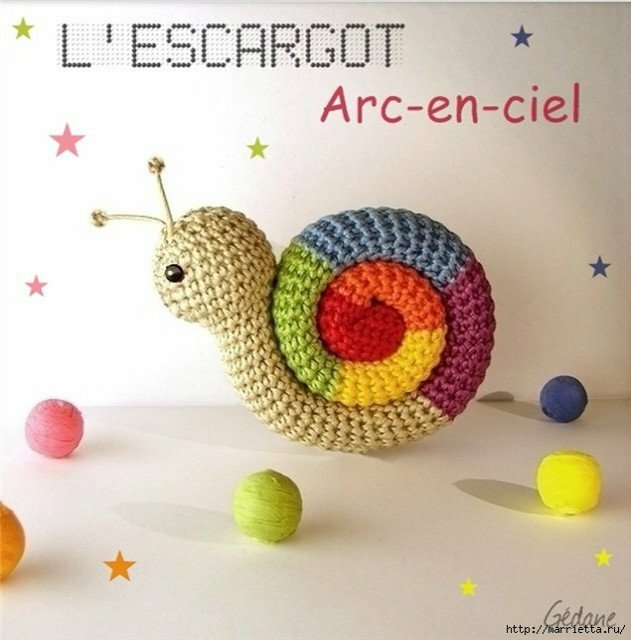 These crochet snails are just so so for our room. You may don’t want snails on your veggie garden, but as for toys, snails are so lovely and adorable, don’t you think so? I love all these little shell creatures as the snails. 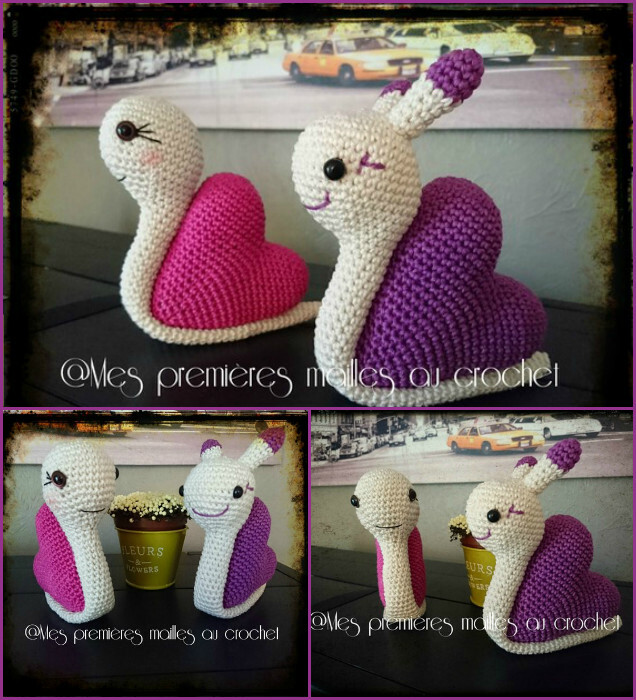 It is so amazing that a group of different sized snails can be cute for home decoration or fairy garden addition. Or if you can make it bigger as decorative pillows for car or living room. They are just so adorable that I would like to try me hooks on these projects. 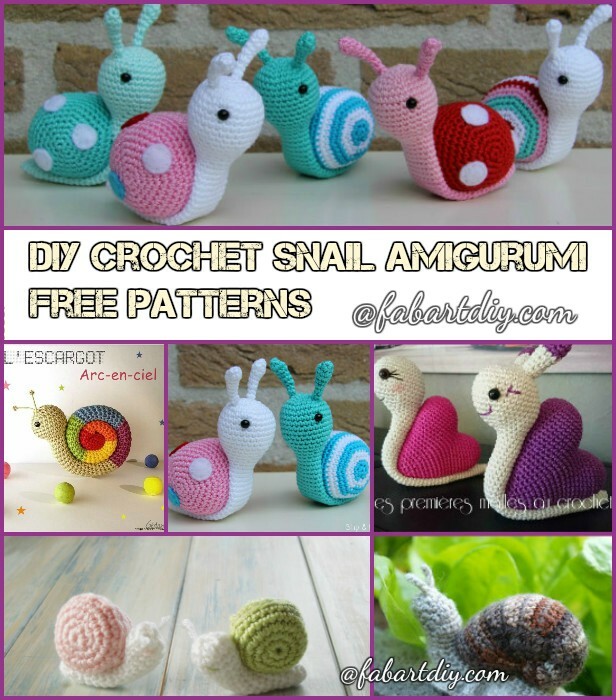 All the collection we fabartdiy have here comes with free pattern. They are pretty easy to follow with a simple video at the bottom, choose your favorite design and make sure to choose right color combinations for these lovely creatures. Having fun!